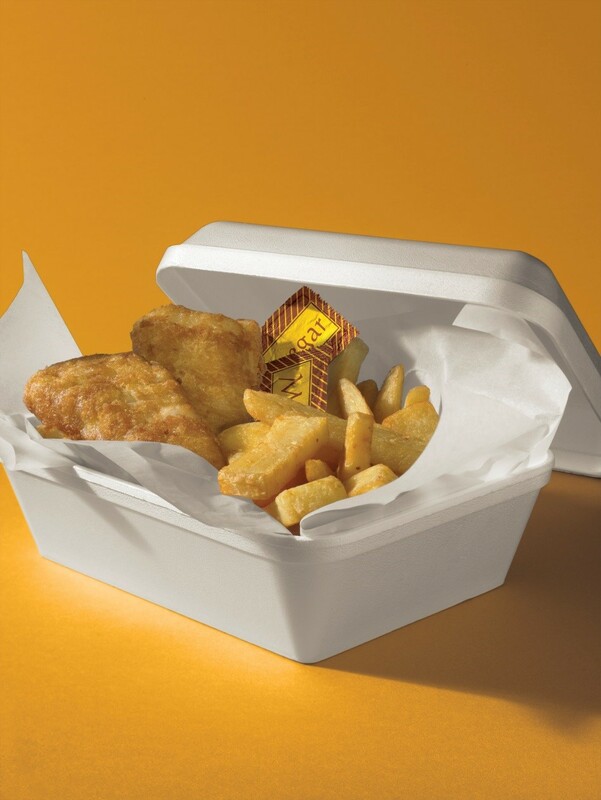 Tork®, the leading global brand in workplace hygiene, has conducted extensive research to determine the most important aspects of a restaurant experience in the eyes of consumers dining out in the UK and across Europe. With 1.7 billion cups of coffee sold per year in 18,000 outlets across the UK alone, it is safe to say the coffee scene is exploding. 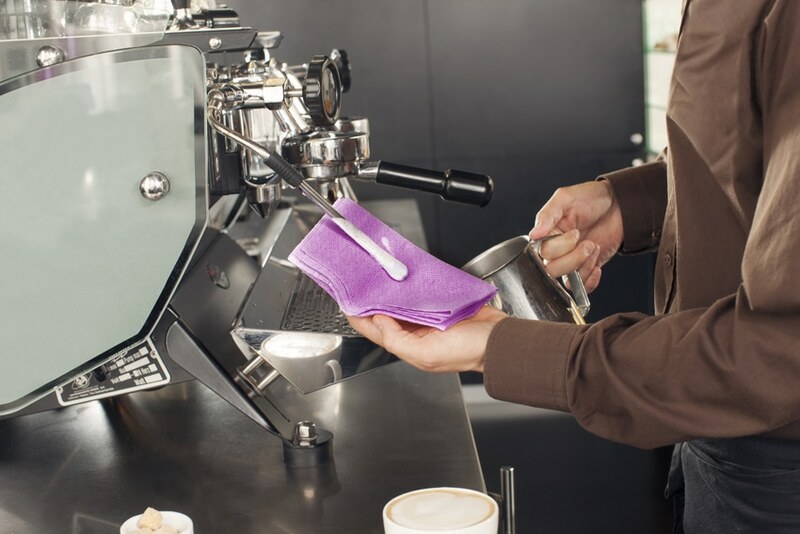 However, with this growth has come a number of challenges, including the maintenance of the coffee machine – a vital piece of equipment for any good coffee shop.